1. Vehicle Idling – By receiving instant alerts on where and when the excessive vehicle idling has been occurred helps fleet managers to take immediate corrective and put an end to increased fuel expenses. 2. 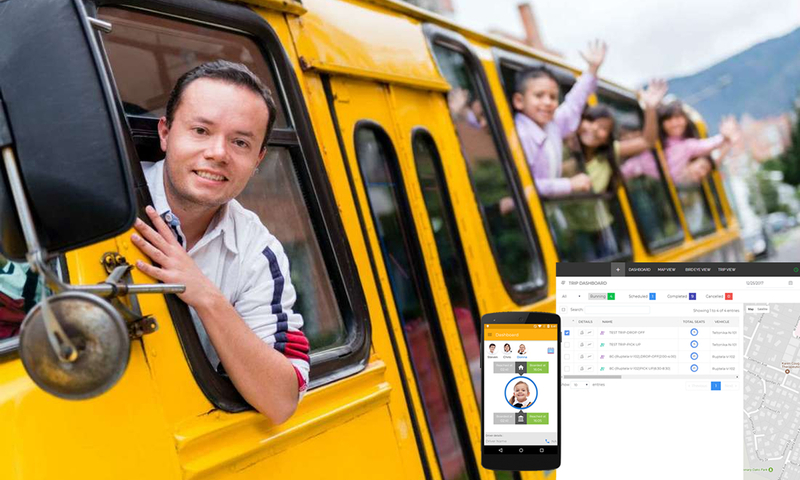 Optimized Routes – Makes sure whether employees are using the right and shortest/quick routes to the destination points. 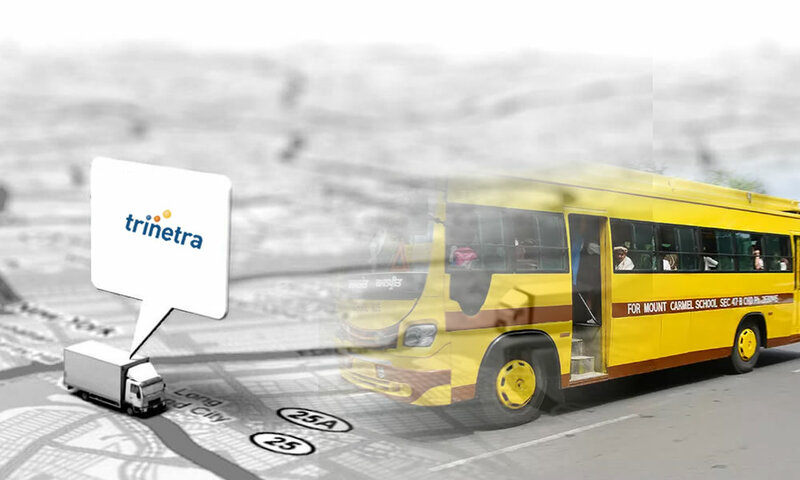 Trinetra alerts in case, if your fleet drivers are lost due to wrong directions. 3. Over Speeding – Driving faster than 65mph causes fuel efficiency to drop an extra 10% for each 5mph over 65mph. Trinetra GPS vehicle tracker will send an alert every time the user-defined speeding limit is crossed. 4. 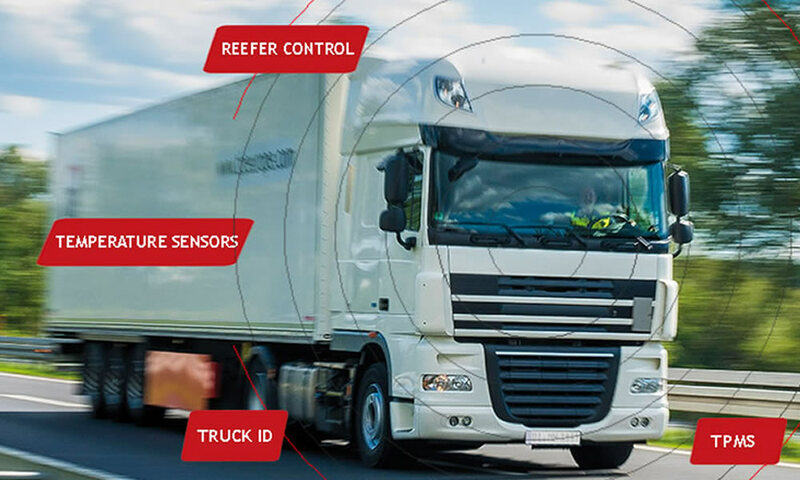 Unauthorized Usage – Anytime if a vehicle equipped with Trinetra GPS tracker is moving beyond a clear set of work hours it is consider unauthorized and the mileage is tracked. This prohibits unnecessary fuel to be burned on non-business purposes. 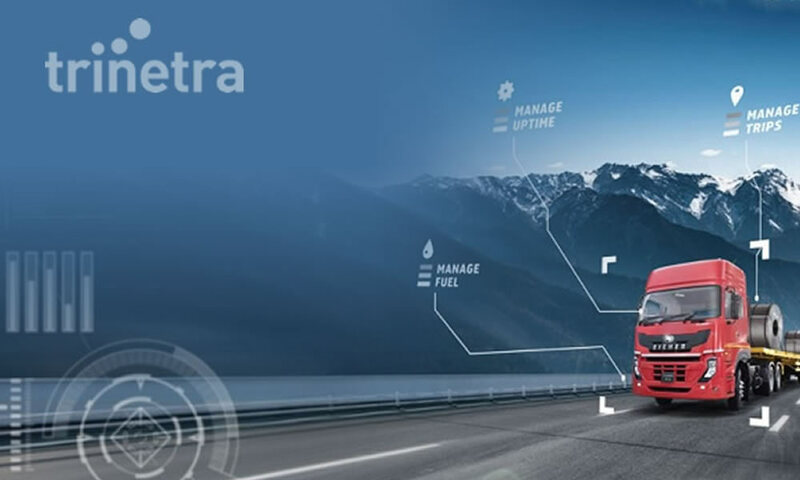 With Trinetra on your side, you can sky-rocket your fleet’s performance thereby reaping the potential business benefits with significant fuel-cost savings. 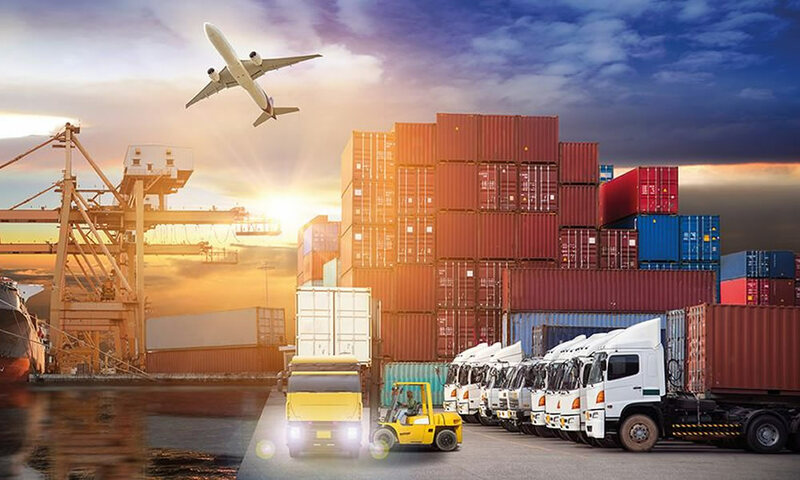 Stay tune to our blog and keep yourself updated on Fleet management Solutions, Fuel Management Solutions, Fleet maintenance Solutions and much more!